Time-traveling, teenage pirates. Yep, you read that right, and it was just as awesome as it sounds. I cracked this futuristic novel open with very few preconceived expectations. All I knew was that time travel novels tended to mess with my head and leave me more confused than entertained. However, I'd heard some say that this is the time travel novel for people who hate time travel. Now that I've finished the book, I can say that I agree. The story begins with Empra, the mother of our main character, Far. She has fallen in love with a gladiator in ancient Rome, and as a result, Far was born on a ship that's leaping between centuries. The premise immediately had me hooked. Forbidden love across the ages? I'm so there. What I wouldn't give for a novel about Empra and Gaius, but I digress. Far and his motley crew of smuggling time jumpers are a hoot, and you'll instantly feel their effortless comradery and intimate relationships. Graduin does an excellent job of keeping you on your toes while slowly feeding you bits of complicated physics and convoluted backstories. 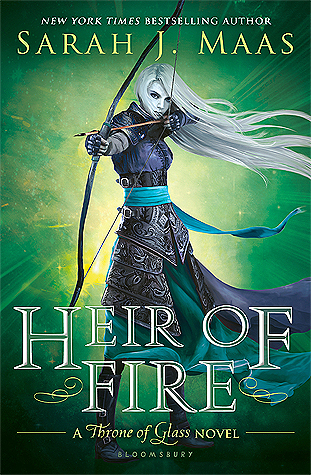 I won't lie: I was still confused at some points, even though I enjoyed this sci-fi novel. Time travel always makes me feel like I've stuck my head in a cramped space, and even Graduin's wonderful writing style wasn't enough to keep all of my headaches at bay. However, the story and characters were interesting enough for me to overlook any minor confusion I faced. Points to the author for originality. Although time travel isn't exactly an untapped genre of science fiction, few stories have portrayed it like this. I was immensely intrigued by the concept of Recorders who went back, unobserved, to catalog details about the past. Graduin takes us everywhere from the Roman Colosseum in its prime to the sinking of the Titanic as Far and his crew makes daring snatches. I only wish there had been more descriptions of their many adventures! I feel like this is a poorly thought-out review, and I apologize for that. 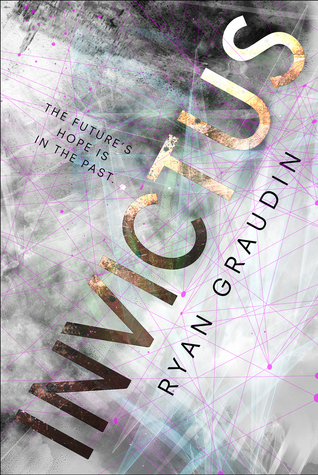 Let me sum it up for you: Invictus is a time-travel novel that stands out from the rest with its bright characters, intriguing take on history, and its complicated plotline. Although I'm not a huge science fiction fan, Graduin won me over with well-developed characters and a story full of heart. Definitely recommended to anyone who enjoys a good traipse through history (and the future).